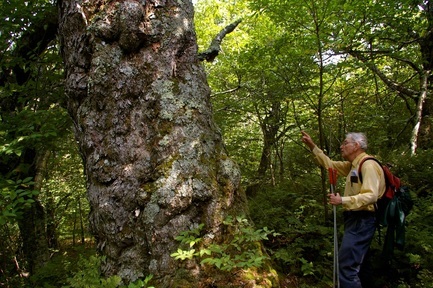 Sharing the natural history of the Catskills forests since the end of the ice age. Michael Kudish received his Ph.D. at the New York State College of Environmental Science and Forestry at Syracuse. 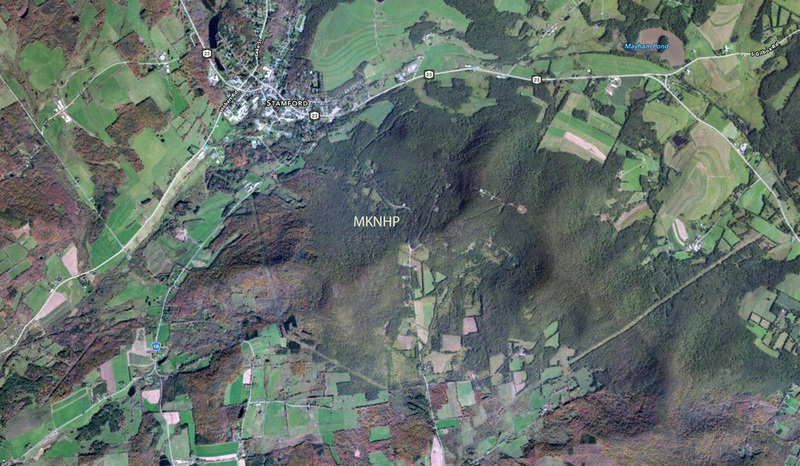 In 2000, Purple Mountain Press published The Catskill Forest: A History. 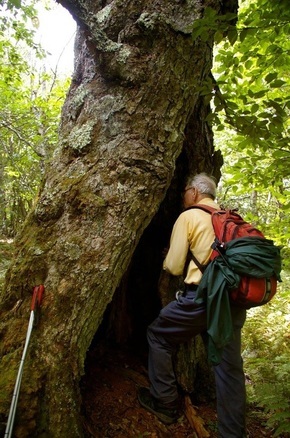 As a professor emeritus in the Division of Forestry at Paul Smith's College, he has also written four books on the vegetation of the Adirondacks, including Adirondack Upland Flora and a number of articles on forest history of both the Catskills and Adirondacks. As a railroad historian, he has written volumes on the subject of railroads in the Adirondacks and the Catskills. safe alternatives to environmental threats. biologically rich and diverse population of flora and fauna, in perpetuity. to scientists, historians, artists, and the general public. THANK YOU to everyone who supported this incredible project. WE DID IT! We made the match for the generous grant, THANKS to YOU!